Watch Dogs publisher Ubisoft's recent April fool's joke allowed its users to hack into an admin part of its website, yeah you get that....We're always hacking in Watch Dogs....Users were able to access some pieces of information and Easter eggs on its site...then came a tweet by the company saying "This is Everything" in reference to Watch Dogs' popular phrase "Everything is Connected" The tweet was immediately deleted....Then came its AI bot Sam which when asked about the Wath Dogs sequel, responds saying ""Watch Dogs 3 is not finished yet, but from the last early build I tried it's very solid. The Dev team works wonders! Can't wait for you to try it!!". 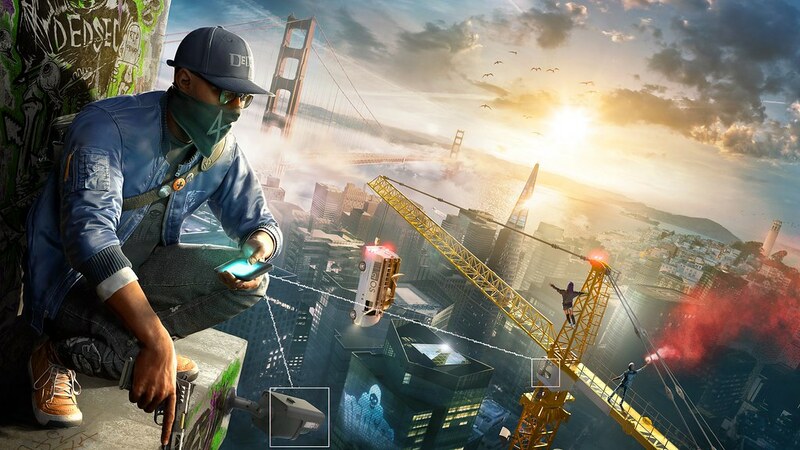 So all these points to a very smart viral marketing campaign for the Watch Dogs sequel so if you are that Watch Dogs fan, you should brace up! because a sequel to one of or if not yor favorite game might be coming soon, we will all expect to here more....a usual at the big gaming event "E3 2018".